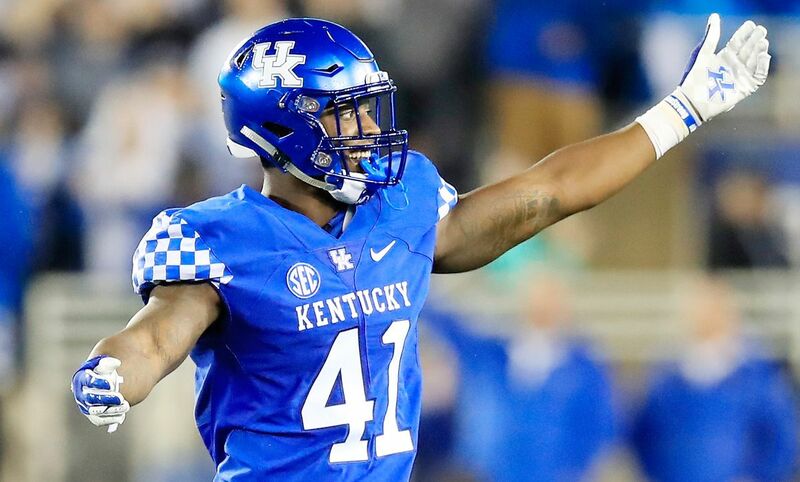 The @Jaguars add to a deep defense, take Kentucky DE Josh Allen with the 7th overall pick of the #NFLDraft. 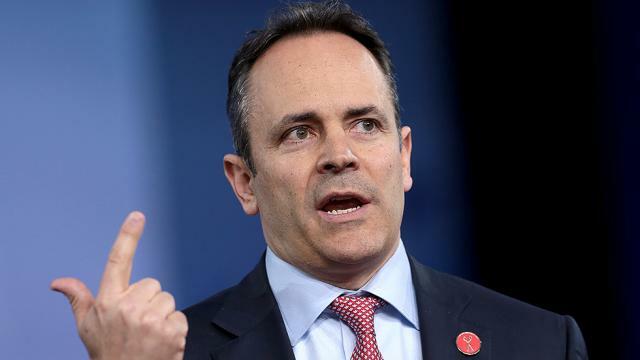 Republican Gov. 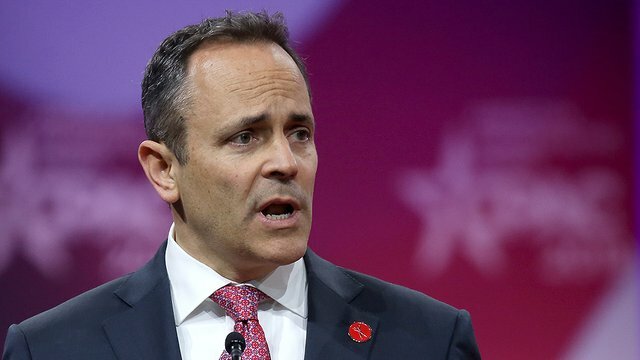 Matt Bevin reopened political wounds with Kentucky teachers when he blamed their sickouts for the shooting of a 7-year-old.